Mold fun shapes and create whatever you can dream up from animals to abstract masterpieces. 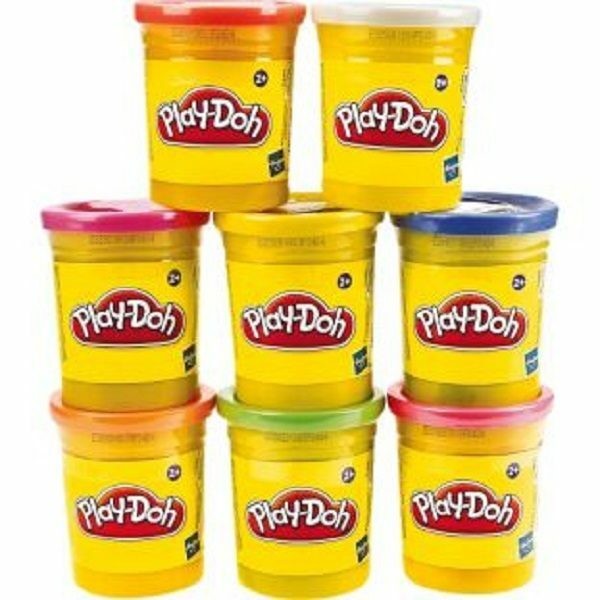 This 130g Tub of fun makes a great addition to your play-Doh compound rainbow of colors! Please Note: This product is sold in assorted colours.